The U.S. Department of State’s National Security Language Initiative for Youth (NSLI-Y) awards merit-based scholarships to high school students to study a foreign language abroad for a summer or academic year. The NSLI-Y languages include Arabic, Chinese (Mandarin), Hindi, Bahasa Indonesia, Korean, Persian (Tajiki), Russian and Turkish. 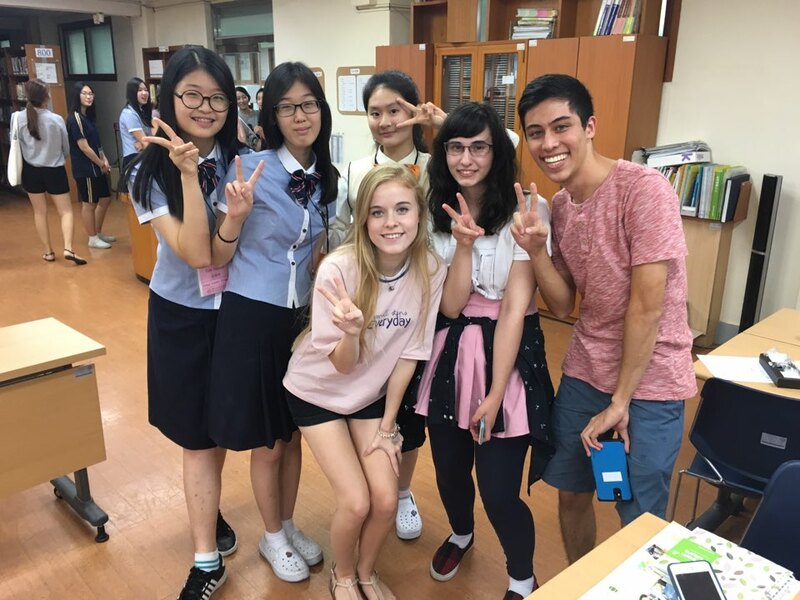 Programs immerse participants in the cultural life of the host country, giving them invaluable formal and informal language practice, and sparking a lifetime interest in foreign languages and cultures.